When the first handheld computers just appeared there was no classification for different PDAs, as there were few devices in the model line. A handheld PC was just a handheld PC. Gradually following the market changes and the extension of the model line there emerged 3 distinct classes: a budget, a mid-range (business) and a high-end. Lately another class has started taking shapes - a multimedia (entertainment) class. Let's single out its characteristics: a built-in camera (at least one-megapixel), a good performance, an average price, an evident multimedia positioning by the manufacturer (promotional materials highlight the camera and the opportunity to play MP3 and video) and a full package of applications to work with multimedia. The first striking and winning representative of the class became Palm Zire 72. Today we tell you about the iPaq rx3000 line by HP, it's the first full scale attempt to release a multimedia Pocket PC model for the market. So far, there was a premature attempt with MiTAC Mio339 and its clones. The model by MiTAC didn't become popular, besides the Russian version of the PDA (Rover P4) had no camera onboard, as the picture quality was considered too low. Already now it's somehow difficult to draw the line between the mid-range and the multimedia class (too many features in common), in time it will be more complicated, as the trend suggests megapixel cameras for the PDA market. However the multimedia class deserves to be singled out, at least PDA manufacturers decided that the segment was very promising and bent their efforts there. 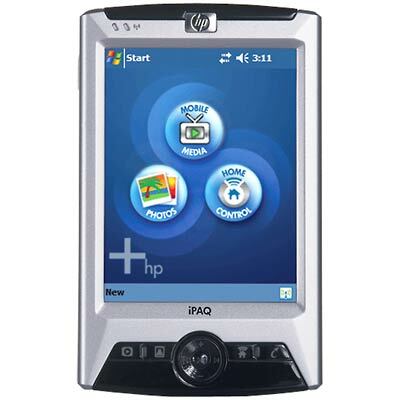 HP positions its iPaq rx3000 (a collective name for three models the rx3710/rx3410/rx3110) as a mobile media companion. The device is meant first of all for new users, who have never used a handheld before. The company tries to make a shift from the digital assistant as an advanced organizer to a multimedia companion: video, audio, photo, home appliances management, wireless streamline audio and video, wireless picture print (to the point here is the printing business of HP). In all, the new series attracts an inexperienced would-be customer, who plans buying a PDA. Unfortunately, in reality those rosy prospects have faded, beginning with overprice, ending with raw software, which in fact stands behind the key media functions of the handheld. There are three modifications of the new HP model. See a comparison table below. The green color shows differences that improve the characteristics, the orange color - worsen them. If the characteristics are the same for all modifications, the line has no coloring. Let's note, not all modifications are available in different regions. The casing is the same for all modifications (differing only in colors), despite of the fact that the junior model has neither a capacious battery, nor a camera (so the thickness might have been less). Well, the production cost is less - there was no need to redesign the casing and make a new press-form at the plant. Some words about the plant, the new model as well as almost all handhelds by HP are developed and produced by the Taiwanese company HTC. Taking into account the features of the junior model - in fact it's HP iPaq 4140 (two wireless adapters, one slot for extension SD/MMC, similar battery capacity), but in other design and thicker. The middle modification differs mainly from the senior one in a less capacious battery, less flash-memory size (with the current prices for flash-memory, this makes a little advantage), but the camera was kept. Design of HP iPaq 1900 and iPaq 4100 series proved to be one of the best in the history of the PDA market, HP took the risk of altering it. The models from the new line (HP iPaq rz1710, rx3700, hx4700) look very similar, and they have the common style: straight lines, rectangular forms, dark-grey plastic with black accents. The overall reaction of users to new design by HP is rather negative than positive. 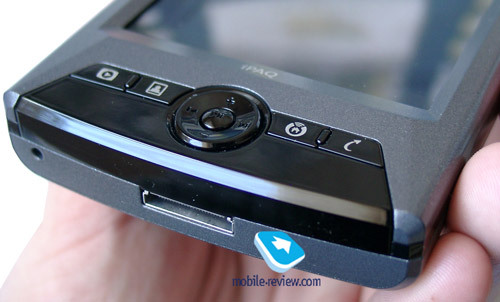 In its next model (iPaq hx2000 series) HP changes design again, and we believe it's well done. As you see the company doesn't stay still and is experimenting all the time, sometimes well, sometimes not. There is enough space to place CF slot in the rx3710, but the company hasn't added it, evidently not to provoke competition with HP iPaq hx2000. 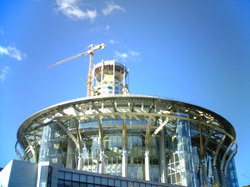 The construction feels safe, if you squeeze the handheld in hand, nothing creaks. Well, high assembly quality is typical for the production from HTC plants. Grey plastic is pleasant to touch. However those insertions of black plastic (sides, top end, bottom part of the front panel) draw the fingerprints at once, a minute later the PDA is flooded with them and doesn't look attractive. So you need to clean it. With its boxy and thick forms the iPaq rx3000 isn't that comfortable in hand like the iPaq 4150. Besides you would feel its weigh in hand or in the pocket. A joystick and application buttons are comfortable and good for gaming. They are as comfortable as on iPaq 1940, however these elements on iPaq 4150 were larger (clear response, good location of buttons). The dynamic is integrated in the D-pad, it's quite loud, we've no reprimands. You can also choose a second set of applications to launch if you hold any of these buttons down. There are two LEDs just above the screen on the front. One indicates battery power status and reminders. Another one indicates that Wi-Fi, Bluetooth, or both connections are active. The left side has a button for launching the camera. And there is nothing at the right side. On top of the rx3700, you'll find the standard 3.5 mm headphone jack, the power button, which is slightly dipped, the infrared port (it supports CIR, i.e. you can control home appliances), the silo and an SD/MMC slot, which supports along with memory cards peripheral devices. The headphones sound well, so you can use the handheld as an MP3-player. The stylus is like any other from the new PDA line by HP. At the bottom you can find a standard connector (the same like in the old iPaqs) to plug the docking station, a synchronization cable and a soft reset button. At the back panel hides a camera lens, rubber insertions (so the handheld doesn't slide on the table), a battery cover and a microphone of a moderate quality. The device comes with a good standard kit, even the headphones included, which happens very rarely. Cradle. The design of the cradle agrees with the handheld, it stands in the harmony of the new iPaqs. A part of it is made of black rough plastic, another part - of mirror-black (like side insertions). It also gets sully from fingerprints. It has no nest to charge an extra battery. The handheld can be charged either via the docking station, or directly through the cable. It's also possible to recharge the device via USB. 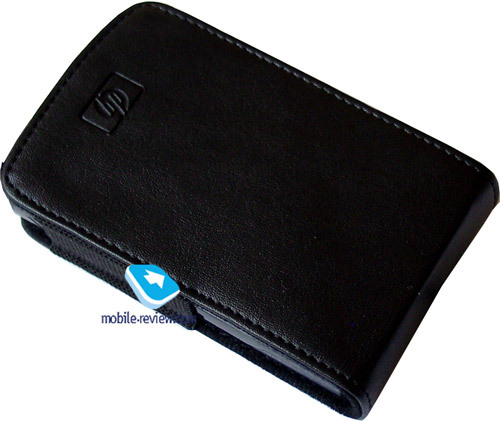 Carrying case protects the screen and the shell from being damaged. To take out the PDA from the case you should make an effort, during this process you can accidentally press the camera button. There are no belt clips, the case looks simple and cheap. It's good that the case is supplied, but later you'd better get an ergonomic case. Headphones. These are common "headphones-earplugs". Before I tested them I didn't expect anything extraordinary from them. However in practice they produced very good sound for their class. The matter may be that they were produced by Plantronics, the company famous for making headsets. The company could have made the handheld more attractive, should it equipped the headphones with the remote control (rarely applied in handhelds), but that didn't happen - so, there is remote. 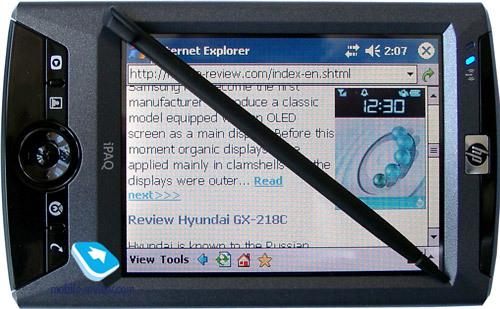 The screen is quite traditional for Pocket PC of the mid and budget class with the transflective TFT 3.5" 320x240 matrix. 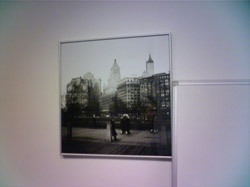 It perfectly renders the picture indoors as well as outdoors, and is good under the direct sunlight. Compared with HP iPaq 4150 the screen got better - it doesn't look yellow under the angle, there are more backlight levels available. However the screen is a little bit worse than in a cheaper HP model iPaq rz1710 (twice as little backlight levels, somewhat worse viewing angles). The reason for it is that the rz1710 is produced by LG instead of HTC. The matrix is so oriented that when you view it from the right angle, the colors turn into negative, for example, when the handheld rests in the cradle to the left from PC. 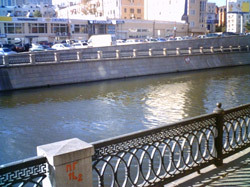 The effect is seen on the photos below. 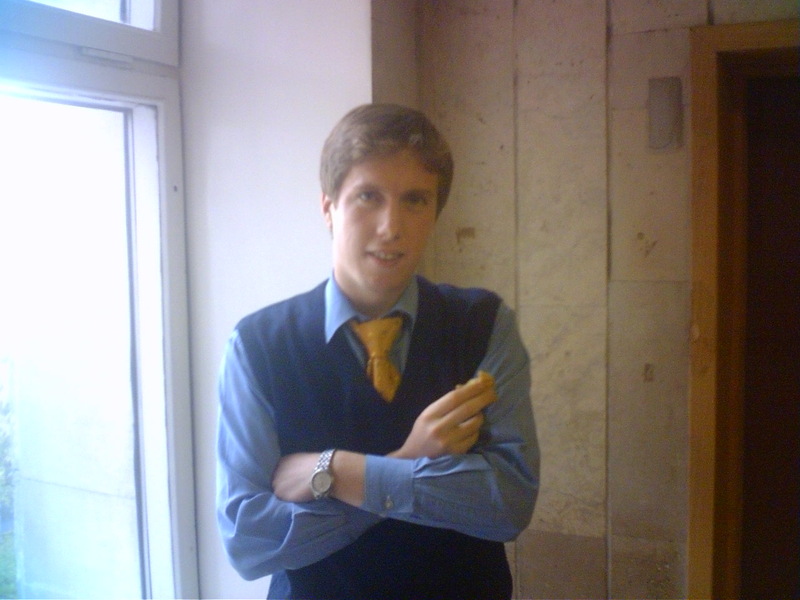 However this shortcoming doesn't seem crucial, as it doesn't conflict with the everyday work with the device. In general, the screen stays firmly in the middle among other 3.5" screens with a 320x240 pixel resolution. The handheld carries a removable Li-Ion 1440 mAh battery onboard for the senior modification (920 mAh - for the other). Our tests revealed that under the maximum load (the maximum backlight, video playback, wireless adapters on) the device was good for 4 hours sharp. A perfect result! In the MP3 mode (the screen on, the playback from the memory card) the handheld worked 19 hours 30 minutes. Well, HP iPaq rx3710 is the new leader with the battery life, which is longer than in Asus A620Bt and Sony TH55! This is the major merit of the model that compensates for some flaws. As for HP iPaq rx3410 and rx3110, their results are proportionally lower, but you can buy an extended 2880 mAh battery that provides 8 hours under the maximum load and 39 hours in the MP3 mode. 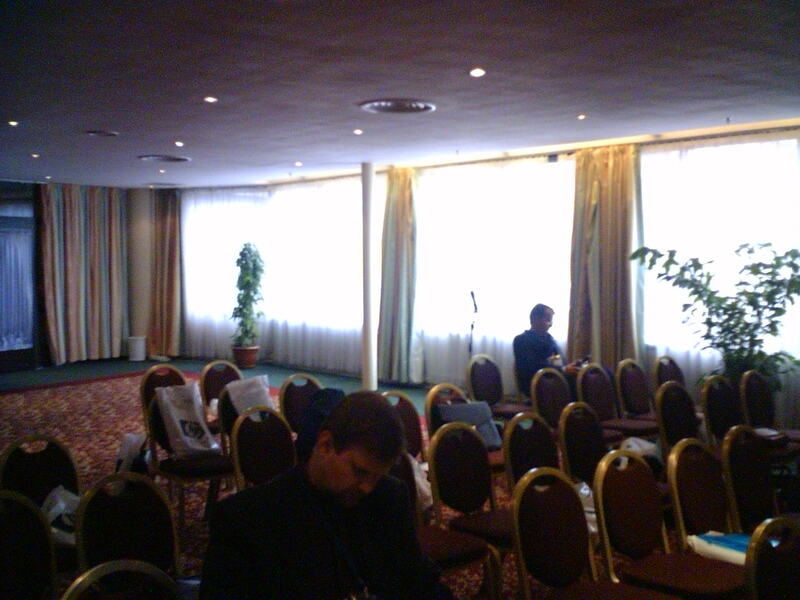 We'll remind you that HP iPaq rx3410 and rx3710 have the camera, while the rx3110 lacks it. 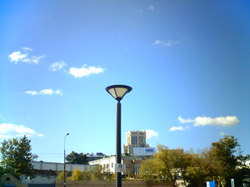 Currently the quality of cameras integrated into mobile devices is much worse if compare with any budget digital camera. If you choose this handheld because of the camera, remember it won't do to make high quality photos, but it's good for the operating shooting, when the "normal" camera is not available. That's not the minus of this particular model, but the minus of all cameras integrated into smartphones/handsets/PDA (except for Samsung SPH-S2300). 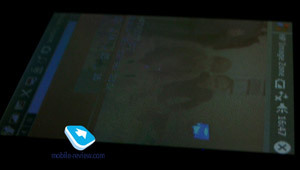 The camera can record video with sound (the maximum resolution - 176x144 pixels), it has the same poor quality as in the analogs integrated into a PDA (Asus A730, FS Pocket LOOX 720). The sound quality proves high, as we've mentioned above. All new iPaqs, except for the junior model, have two wireless adapters - Bluetooth and Wi-Fi. 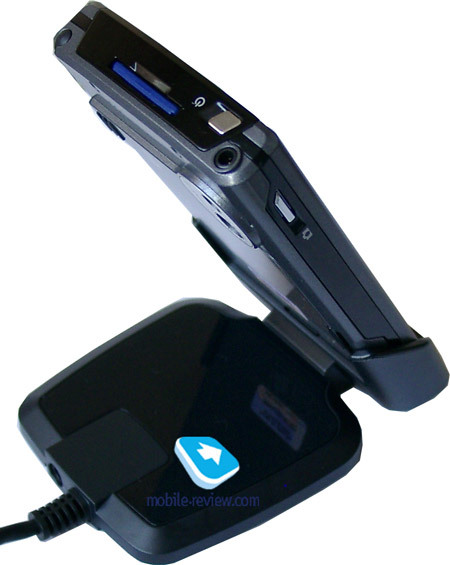 It became a common feature for Pocket PC platform, you won't meet both wireless adapters in the budget sector only. Naturally, the adapters work simultaneously. The utility iPaq Wireless controls them. Using it you can switch on/off each adapter, or with a single button - both at once. Bluetooth. 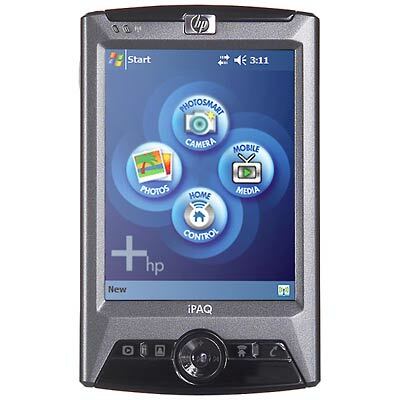 Traditionally HP iPaq rx3000 comes with time-proved drivers by Broadcom (the former WIDCOMM). You can access all necessary profiles except for the voice one (switch it on from the log). As it was expected everything ran without bugs and failures: the Internet Connection, Synchronization with desktop PC, File and Contacts Transfer and so on. The drivers version - 1.5.0 Build 1600. Wi-Fi. In Russia Wi-Fi only now becomes popular (mainly in Moscow), while in Europe and in the US people has long ago appreciated the advantages of a speedy wireless Internet access. 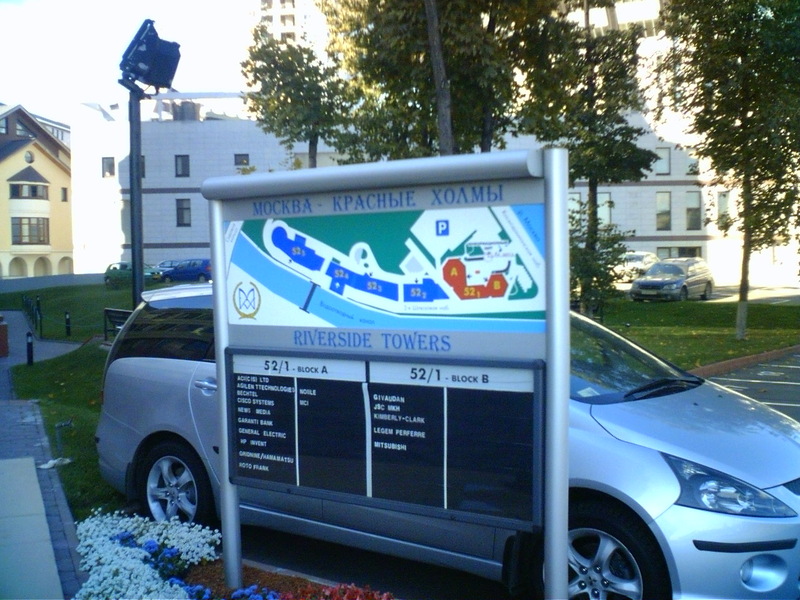 One of the key functions of the model (the streamline video and audio) will hardly be in demand in Russia. 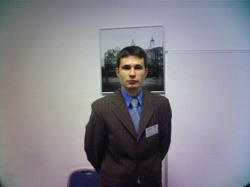 As for the info protection, the handheld supports WEP, WPA, 802.1x and P2P connection. For a week we actively used Wi-Fi and have the following resume. It's impossible to use the PDA for streamline music and video broadcasting. The connection with a Wi-Fi access point is constantly broken and resumed in 30 seconds (check with several handhelds from different lots with different access points). Under the same conditions the notebook has never lost the connection. We hope, soon there would appear new software version for the model, which would solve the problem. 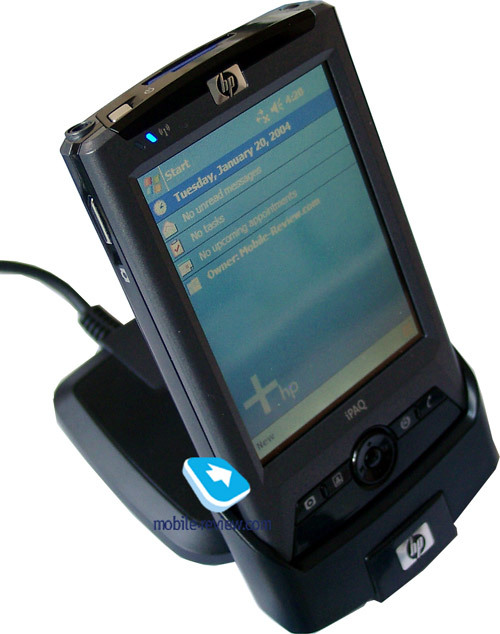 HP iPaq rx3000 is equipped with 64 MB of RAM, 56 MB of which is available to the user. However after the first launch some 19 MB was involved totaling to 37 MB of really available RAM. The iPaq File Store takes up 96 MB, it's not a serious advantage, as 1 MB for SD format costs 9 cents. The handheld is powered by Samsung S3C2440 400 MHz. The test with the SBP Benchmark package revealed unexpected results: the integrated index is 1.5 times higher, if the PDA is connected to external power supply. Conclusion: the productivity of the rx3710 is enough to complete any task for the handheld, including the video playback with the acceptable quality and the launch of heavy games and applications. 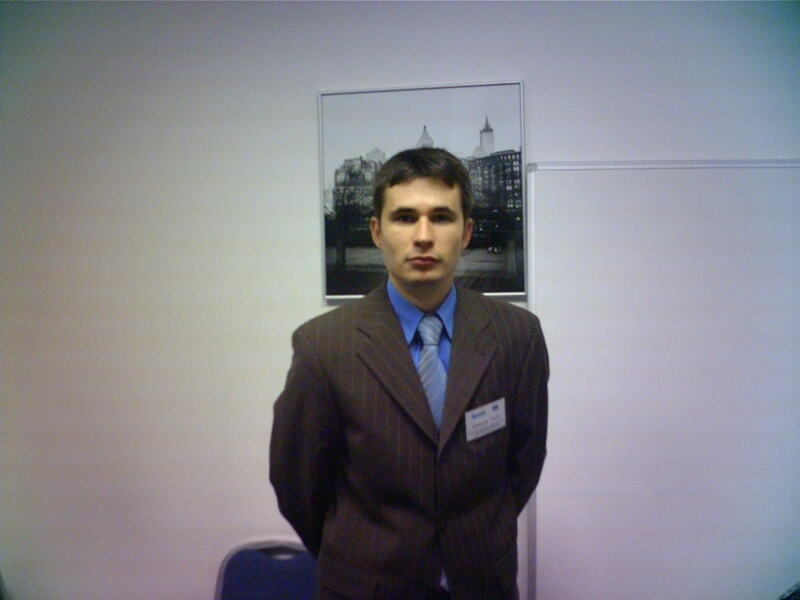 The handheld is powered by Windows Mobile 2003 for Pocket PC Second Edition. Now let's pass over to non-standard built-in applications, the iPaq package is traditionally full of them. iPaq Mobile Media. The key multimedia application for PDA. It can be divided into two parts. The first one is NEVO Remote Control to control home appliances via IrDA (TV sets, music centers, air-conditioners). To my mind, it's the best in its class. The second part stands for the playback of mobile content. Theoretically, it's a very useful application that realizes the potential of a home Wi-Fi. Just imagine, you do not need to copy a music file from desktop PC to PDA to listen, play it directly from the PC hard drive - this way the streamline audio takes place. 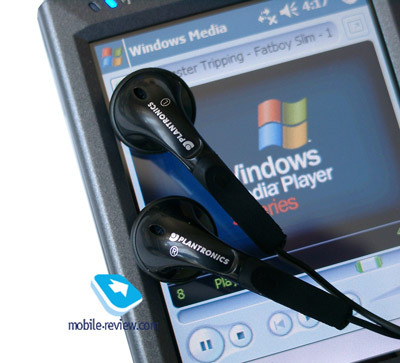 Besides you can remotely control music/video/slideshow from PC using your handheld. For example, use PC as a media-server to address streamline audio or video to another computer connected to the local Wi-Fi network (it may be a notebook, i.e. a media-player) with the help of PDA. That means, the data is kept on one device, the second device plays it involving the third one (PDA). After all, you can simply copy the data from PC via Wi-Fi. Great, isn't it? And now let's pass to a practical aspect. 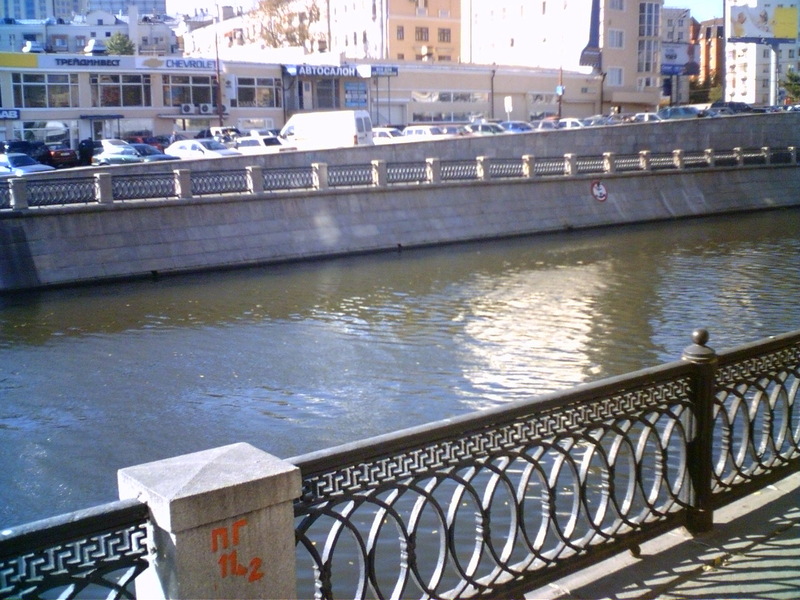 All inscriptions are written to the application code, so by standard means you won't russify it without changing the code. That's not a complete list. The potential of iPaq Mobile Media might have been much interesting, unveiling the full opportunities of Wi-Fi home usage. However in real life the potential turned to be poorly implemented and the program badly written. On the other hand the Russian user, not spoiled with Wi-Fi, won't notice it. DockWare. When the handheld rests in the cradle and is switched on, this application displays this month calendar and by turns shows photos from the folder "\My Documents\My Pictures". 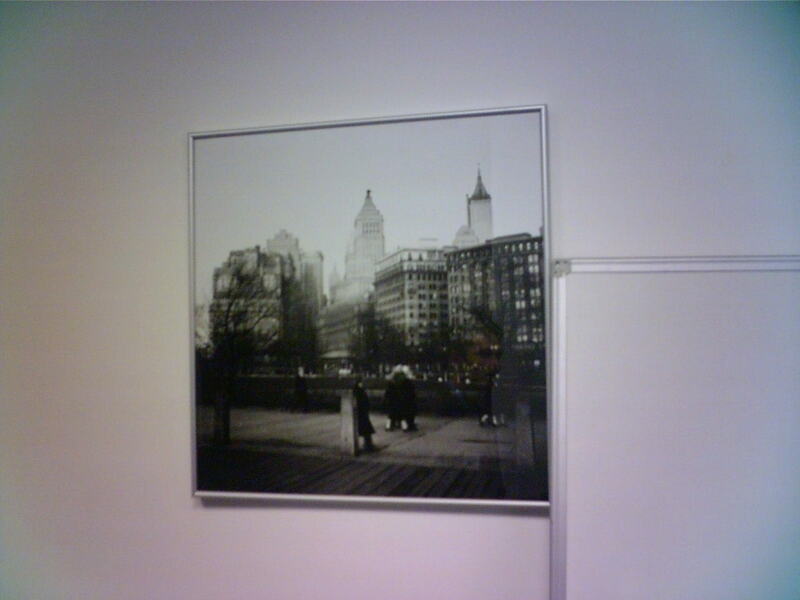 A kind of a desktop photo-frame. Pocket TV. The utility plays video in MPEG format, that's its main purpose. What do we have in conclusion? We haven't a definite resume. The old users don't seem to like the new model because of its changed design and a thick shell. 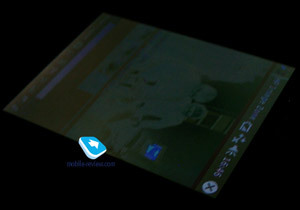 The device is oriented for new users who look for entertainment features. The iPaq rx3700's strongest suit is its extremely long battery life, two wireless adapters and good performance. To add a comparatively good camera and an excellent kit. As for the weak points they are: large size and heavy weight for a single slot handheld, software problems with Wi-Fi - unstable connection, poor implementation of Mobile Media for Wi-Fi. The major shortcoming is the price of the rx3710. I doubt that the user would pay by $100 more to get the camera and new OS, if compare with HP iPaq 4150 or Pocket LOOX 420. At the moment the recommended price makes up $500. It's too high, the real price for this device shouldn't be above $400. The junior modification HP iPaq rx3110 is in fact not larger than the iPaq 4150 in a large shell with new operating system, it lacks a camera, a capacious battery and a cradle. 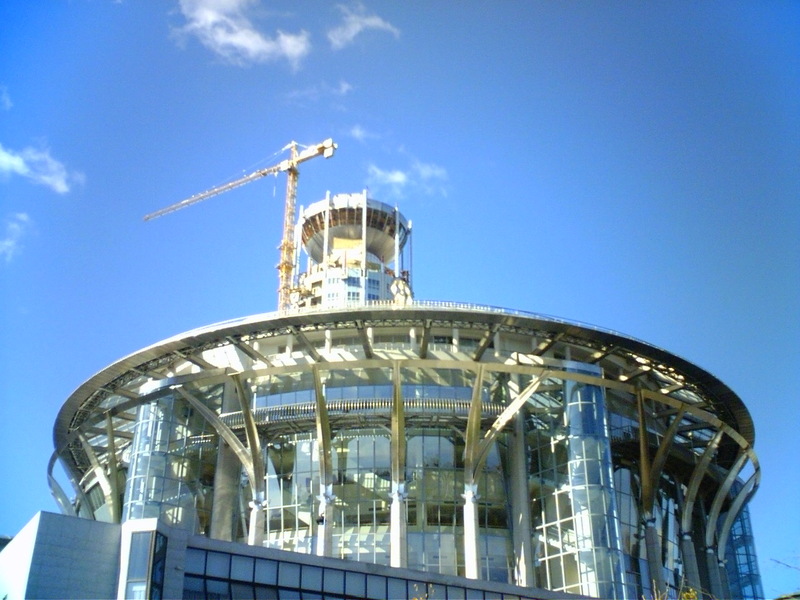 There is nothing special or new about it, so it might become popular only due to its low price. 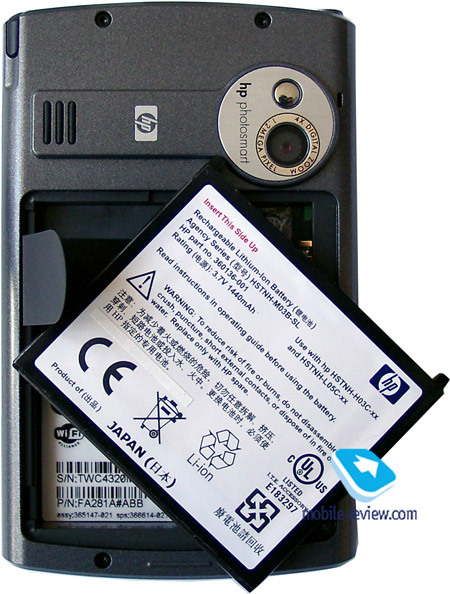 The middle modification HP iPaq rx3410 is the junior model, but with the camera onboard. If you want to get a multimedia handheld (MP3-player, megapixel-camera, organizer, sometimes - video and the Internet access via Bluetooth) and do not bother about the absence of Wi-Fi and the battery life, we advise you to have a look at Palm Zire 72, which has a retail price of $285 now. 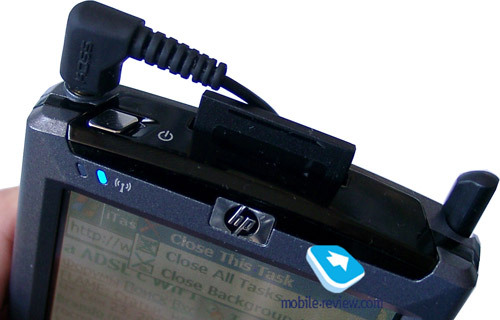 If you need a single slot PDA with two wireless adapter, choose between HP iPaq 4150 and FS Pocket LOOX 420. The current prices for the iPaq rx3000 are too high, at least by 20%.